A unique blend of style, culture and green spaces right on the city fringe makes Indooroopilly an area that locals never want to leave. From Lumira, pick up your morning coffee at the cafe across the road. Within minutes you can wander to the train station – your gateway to the city and beyond – or make your way to the cinema, buzzing restaurants and Indooroopilly Shopping Centre. Parks, public and private schools, golf clubs and the University of Queensland complete the picture of nearby conveniences to take advantage of. Coffee made to perfection at Wray Organics. Beautiful little details found throughout the Humble Quinoa. An experience-rich neighbourhood that inspires and delights. A short walk from public transport. 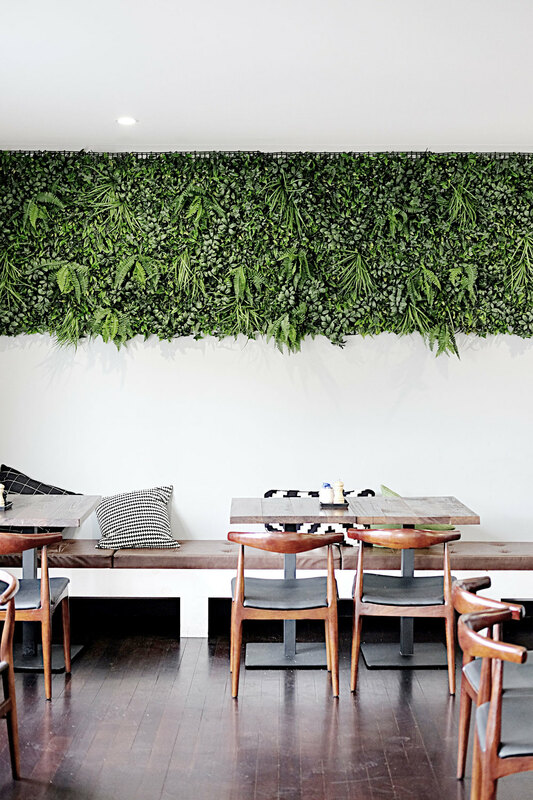 Enjoy a relaxed breakfast at The Humble Quinoa. Epicurean delights made for you at The Humble Quinoa. Minutes from Indooroopilly Shopping Centre. Urban convenience meets relaxed living. City-bound buses regularly depart from Lambert Road.